Adknown is a cutting-edge online media company. We're comprised of a team of highly skilled professionals. Our company has transformed from a small start-up in 2011 to a dynamic team of over 40 engineers, data analysts, online marketers, writers and editors. We are always on the lookout for new talent. Adknown has developed and continues to grow its assortment of Advertising Technology. Traffic Distribution Management, Monetization Optimization, RTB Mediation Platforms and Intext Advertising to name a few. From shoe stores to electronic gadgets, Adknown operates a wide range of niche targeted search portals. Targeted results come from a collection of digital curation and clever user behaviour analysis. Premium content for premium audiences. Adknown's publishing arm features thousands of articles hatched by our experienced editorial team. Our portfolio of web properties receives millions of visitors each week. Adknown develops 2D / 3D games of all genres for Android / iOS platforms. Our game dev team follows agile development methodologies and our game quality is driven through the feedback of our users. Adknown is a cutting-edge technology company. We are not your typical online media company. Our in house technology is at the core of almost everything we do. We don't just talk about the latest and greatest. We build it. Innovative Engineering is our forte. Big Data isn't just a buzzword to us. We live it. Scale is a word spoken daily at Adknown. 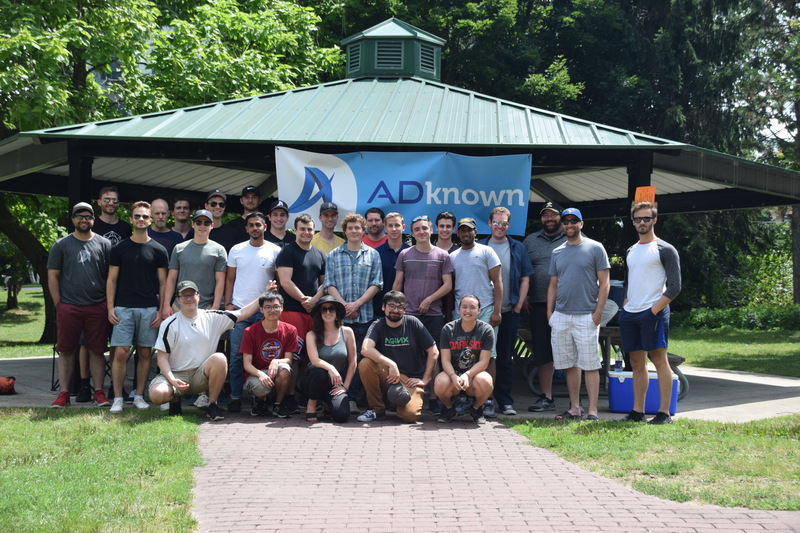 Adknown's team environment is its largest asset. Adknown's management thrives to maintain a productive environment while keeping a relaxed atmosphere. We have a lot of fun doing what we do.